Selection of high quality is notes for jazz piano. Composition list includes the most successful jazz improvisations of the famous classic jazz masters, who influenced on the development and formation of the modern music. All materials can be considered as teaching ones as they correspond to the spirit and age of jazz growth and reveal the culture essence of the new age. 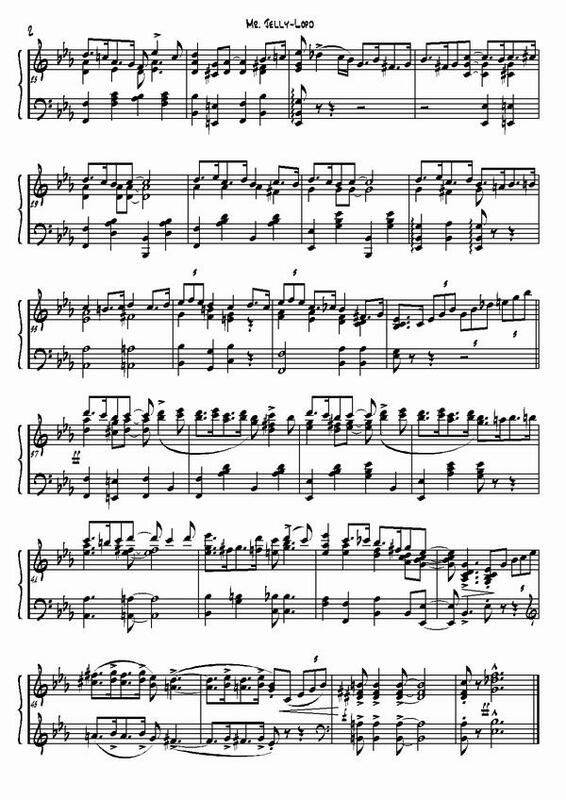 Jazz notes for piano are designed properly and honesty. If we wrote that these notes are jazz notes, so they are. You can’t find any pop transcriptions or weak arrangements of the popular tunes on our site. There are only the best jazz piano works and piano is in a new quality as a player and soloist of small jazz bands. Piano performance technique differs from only solo one and grand piano sounds differently in a band. Despite of all complications of selected subject, relating to this complicated music style, the material turned out to be very object and easy-to-use for work. And we offer you the material for work not for entertainment. With serious approach you can overcome a lot of difficulties and reach the goal. To work with these jazz notes you should have a certain number of jazz skills. But the job slightly simplifies due to a new method of material presentation – all material at one place. 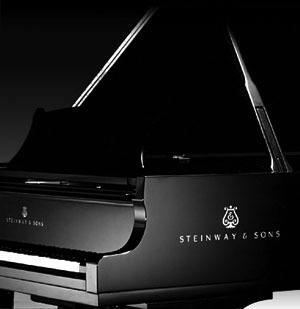 Therefore if you have academic piano education you will play the compositions easily. Now jazz lessons will be at the highest level (only headphones and computer are required). Usually everyone requests notes for jazz piano, not even jazz musicians. Improvisation manner of performance is quite attractive and not lacking of details. Any musician tried to improvise just for once and often encountered with a lack of improvisations skills and impossibility to find it in sources. We are preparing methodical materials on jazz improvisation course. And we want to publish illustrated textbook with personal computer based note and musical examples approximately next spring. The goal still remains the same - training musicians and mastering jazz skills. Approximate price is $15. If you order materials now, perhaps, you order with others orders will hasten issue of textbook on sale. Register and write to us if it suits you and you are interested in. In the first place this is for piano players. And all materials on the site are materials for jazz piano. Play compositions: "The Girl From Ipanema "(Oscar Peterson), "Bossa Nova USA "(Dave Brubeck), "My Funny Valentine" (Oscar Peterson), "Take The 'A' Train "(Oscar Peterson), "The Days Of Wine And Roses "(Oscar Peterson), "Stars Fell On Alabama "(Cannonball Adderley , John Coltrane), "It ain't necessarily so " (Oscar Peterson), "Summertime " (Oscar Peterson). 8.Django (John Lewis), 9.Love For Sale (Cole Porter), 10.Lullaby Of Birdland (George Shearing), 11.Mack The Knife (Kurt Weil), 12.Misty (Errol Garner), 13.My Melancholy Baby (Ernie Burnett), 14.A Night In Tunisia (Dizzy Gillespie), 15.Satin Doll (Billy Strayhorn, Duke Ellington), 16.Smoke Gets In Your Eyes (Jerome Kern), 17. Stardust (Hoagy Carmichael), 18.Summertime (George Gershwin), 19.Sweet Georgia Brown (Maceo Pincard), 20.Tea For Two (Vincent Youmans), 21.Whispering (John Shonberger).